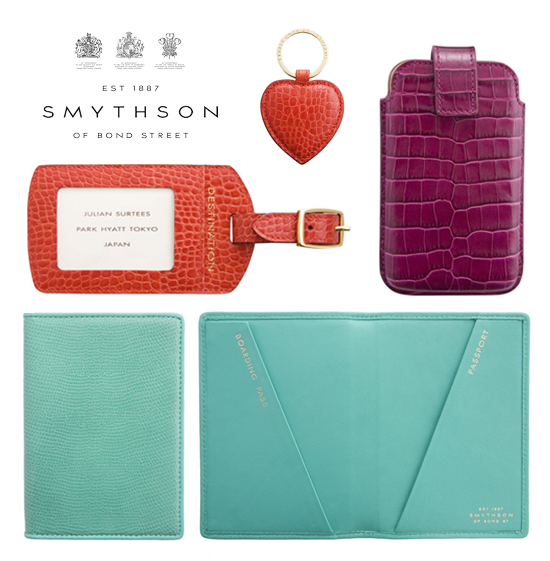 Smythson has you covered for cute traveling accessories. The plus: they're on sale! These are beautiful! Especially the mint green passport holder. Makes me yearn for a fun summer trip! super gorgeous! I am loving that pool blue....sigh!